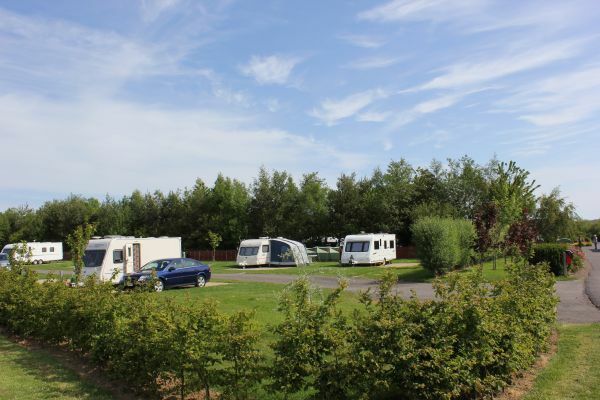 South Meadows Caravan Park in Northumberland is one of the finest holiday venues for caravanning, camping and holiday homes in the North of England. 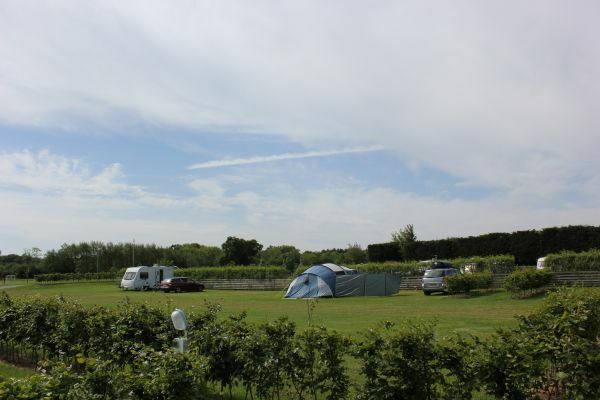 It is a friendly, family-run camping and caravan park that delivers real quality in a superb environment. 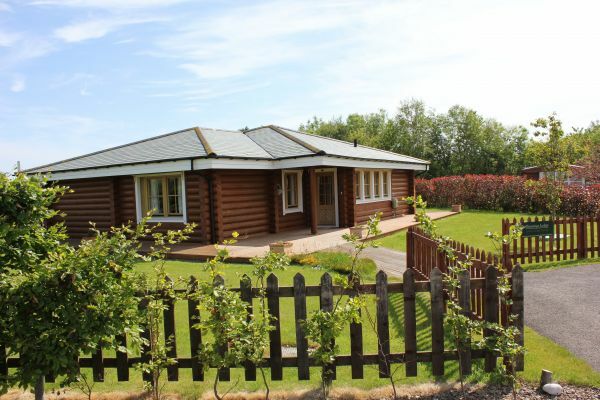 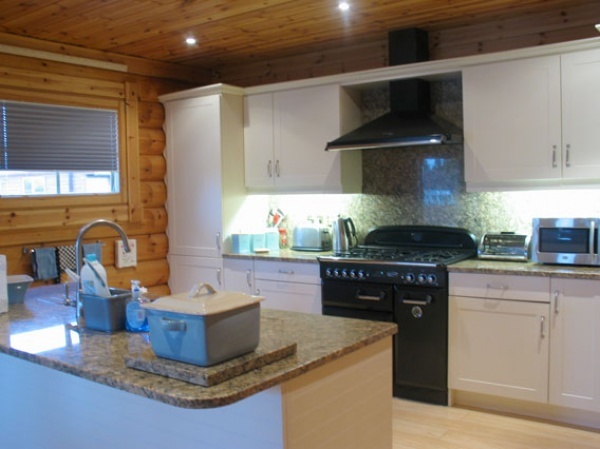 Our facilities are truly high class and, along with the park, are aimed at the discerning holiday maker. 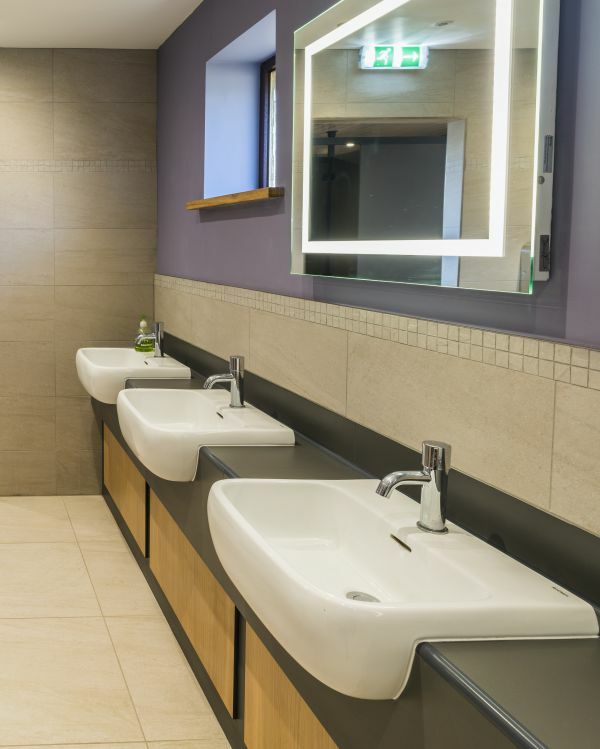 We operate an ongoing programme of improvements to all aspects of our service, including our “green” credentials, which all helps ensure we provide quality and relaxing holiday breaks … short or long. 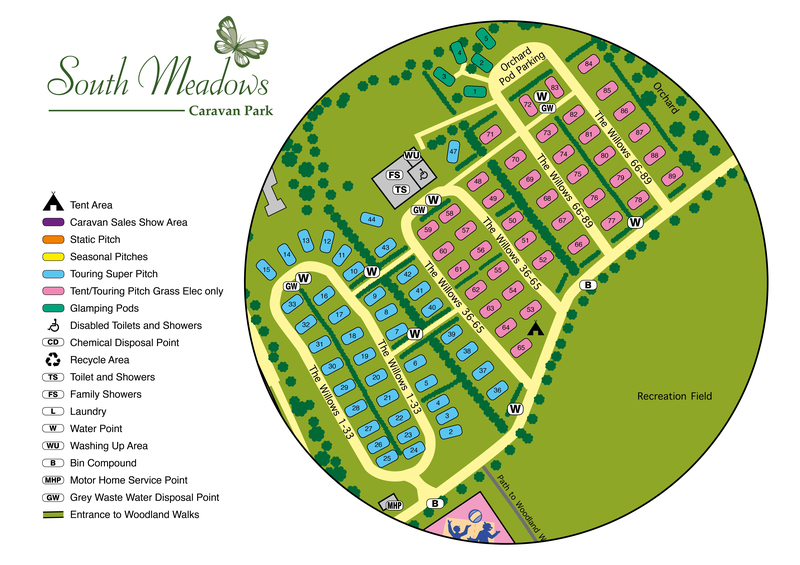 We welcome our touring caravan, campervan and camping visitors … check out the site map on our website www.southmeadows.co.uk. 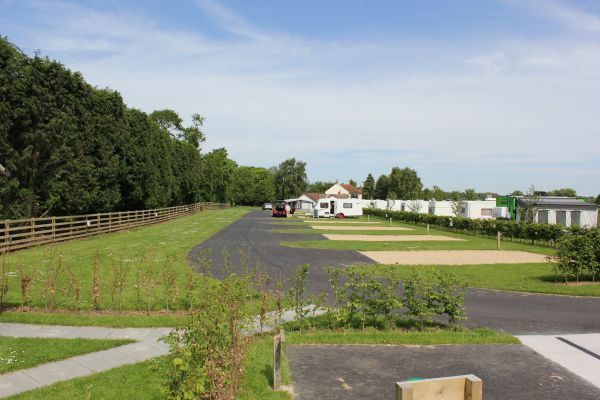 The pitches are generous with plenty of room for your car and awnings. 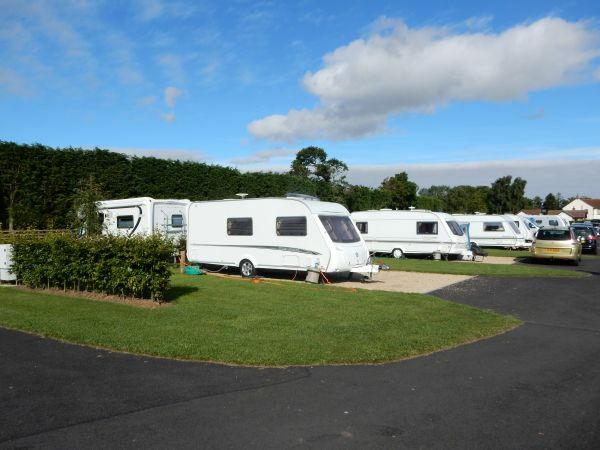 Our Super Pitches have power, water connection and drainage for waste water whilst the grass pitches have power, and all pitches are well drained and level. 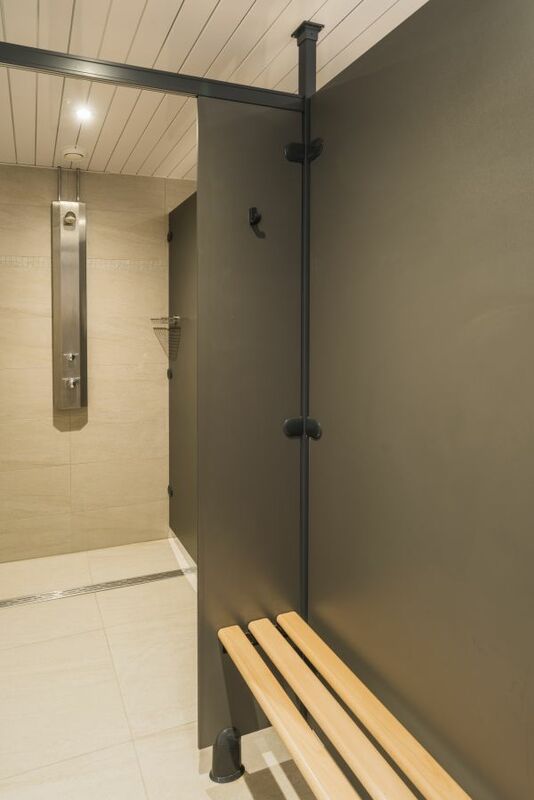 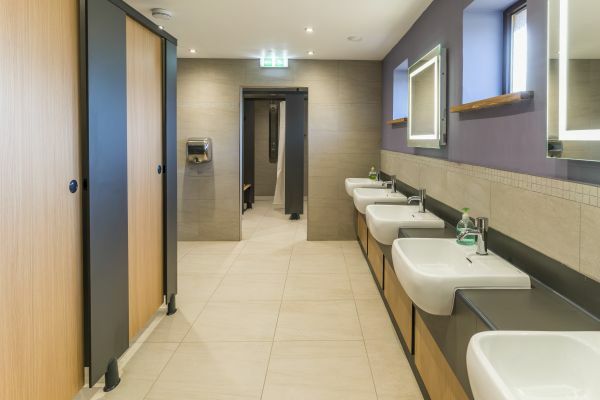 Our shower block is clean, free, has family shower cubicles and has recently been refurbished. 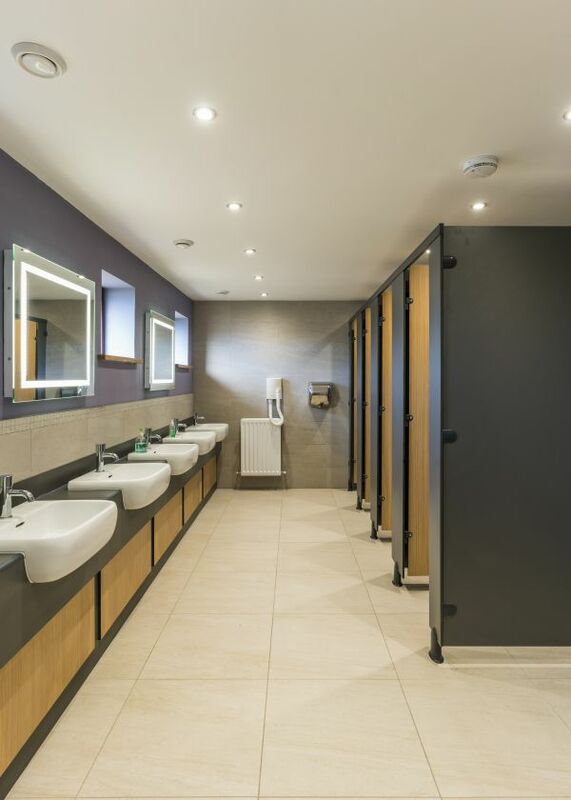 We have recently opened an additional shower block which has been built and finished to the same excellent standards. 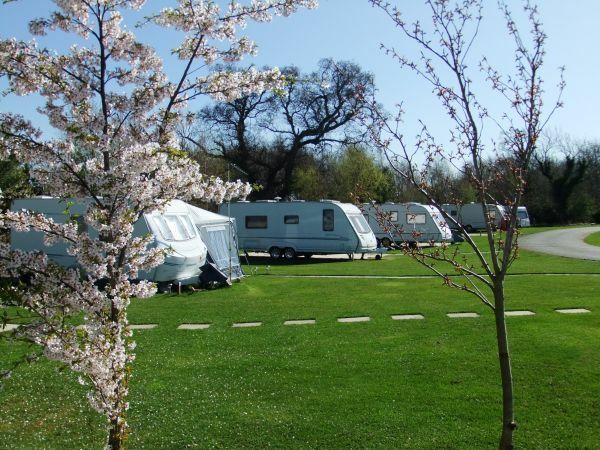 Our campsite is family and pet-friendly and we offer a WIFI service for those who feel the need! 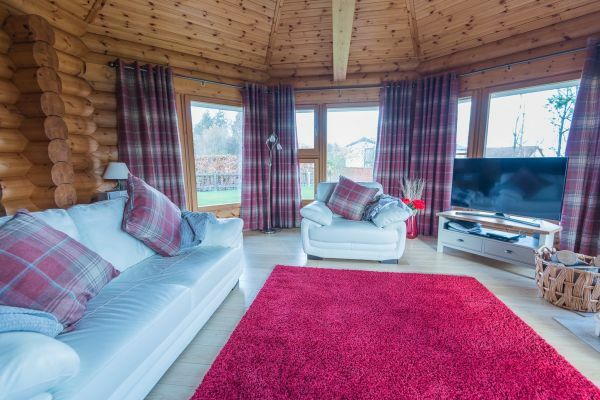 Top of our agenda is to provide you with a great location where you can sit back and relax. 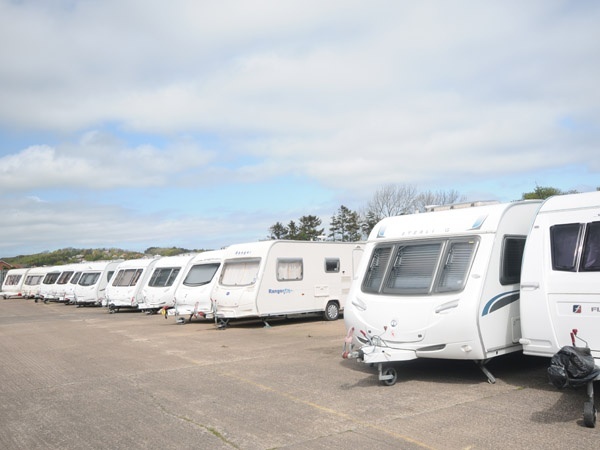 We don’t pitch your tent for you, but we’re happy to site, position and level your caravan while you sign in at the office to give you a head start. 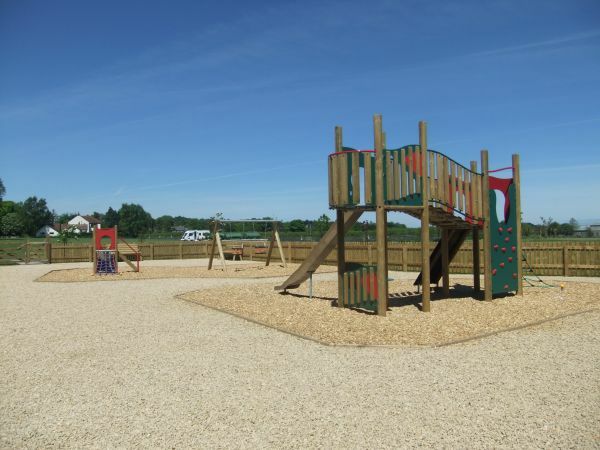 Our younger visitors have benefit of a great play area for which is located a short distance away from the main camping area but well within the bounds of the campsite. 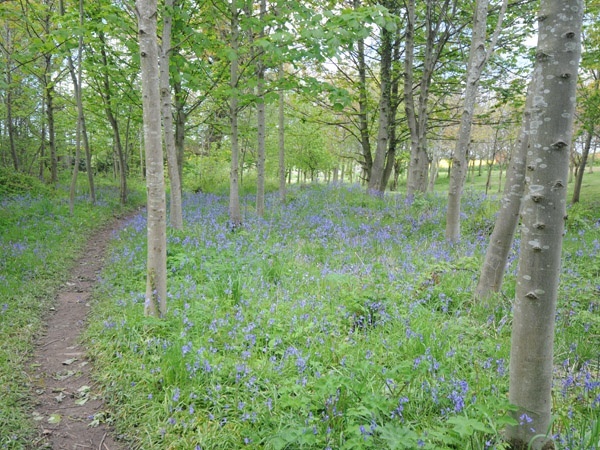 We also have a wonderful woodland walk, recently improved with established walkways, new planting and bird boxes. 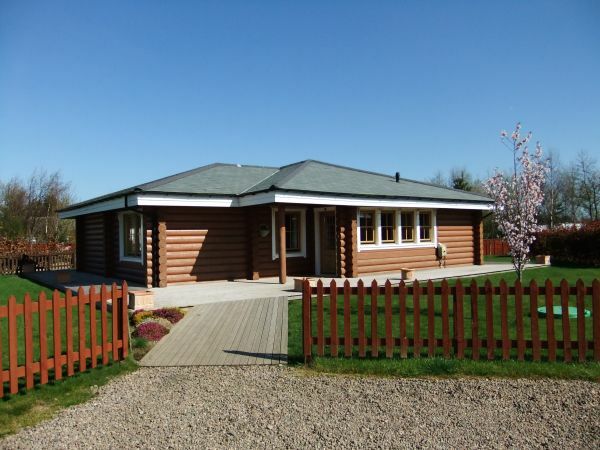 It is home to red squirrels … a real treat to seem them in the wild. 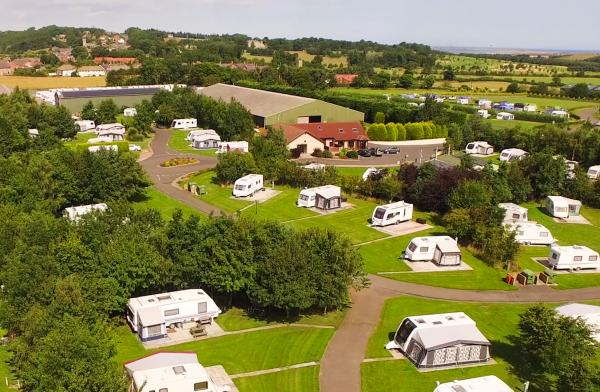 South Meadows provides an ideal base for touring caravans, motorhomes and tents, whether you’re breaking your trip overnight or are enjoying a longer holiday to explore the many attractions of the glorious North Northumberland coast. 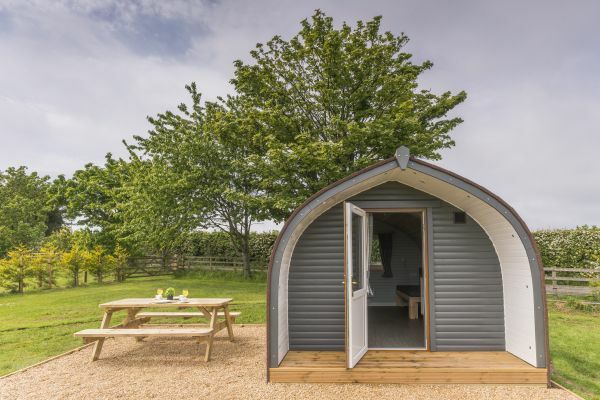 We are close to the wonderful Northumberland beaches … a 10 minute drive … and just a short walk from Belford’s shops, cafes and pubs. 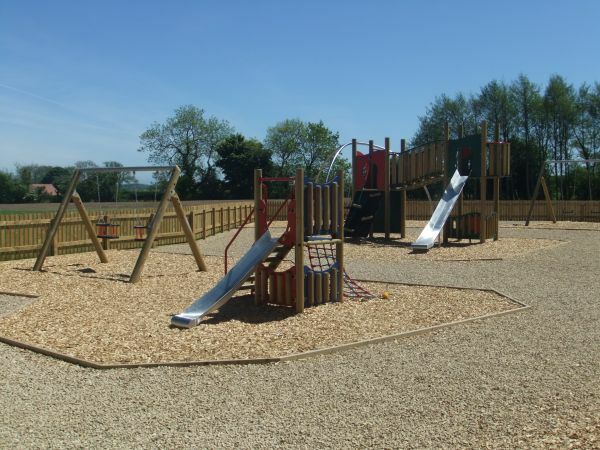 But if you’re simply seeking a chilled break with the kids, you don’t even have to venture off site to enjoy our fantastic play area, recreation ground and safe woodland walks. 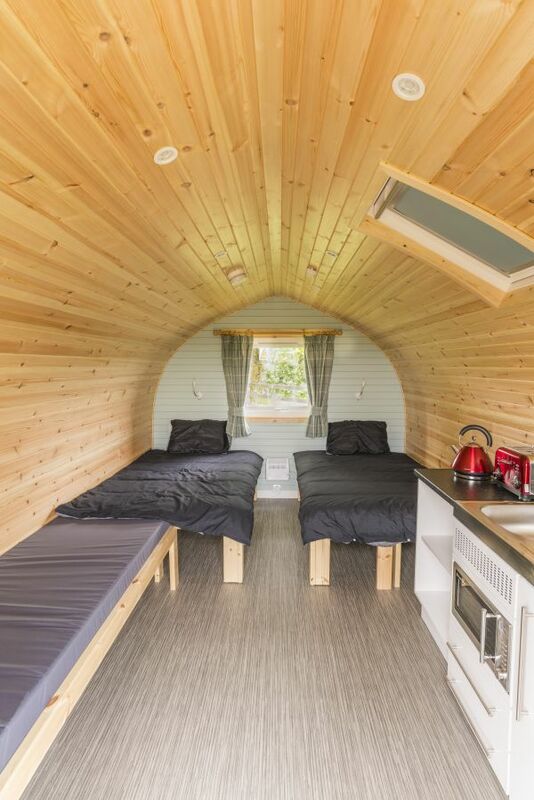 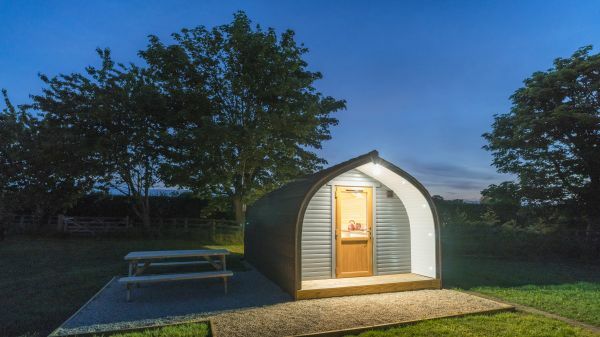 The Glamping Pods offer 2 double beds and 1 single, all with comfortable foam mattresses, sleeping 2 adults and up to 3 small children or 4 adults with a fully fitted kitchenette with fridge, microwave, toaster, kettle, 2 hotplates and a sink, electricity points, an electric heater and hot and cold running water. 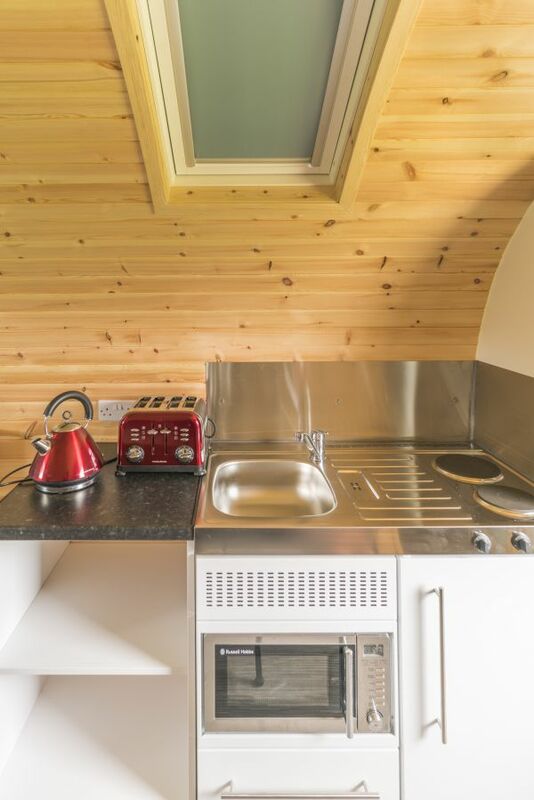 Crockery and cutlery for 5 people, flat screen TV, WIFI available & private outdoor sitting area with furniture. 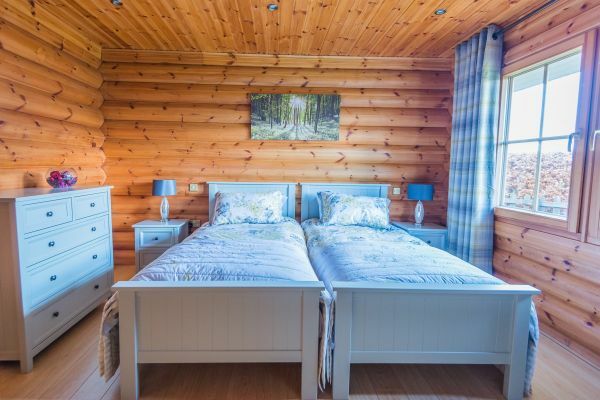 As well as this being our top of the range accommodation, we’ll try our best to satisfy any special requests that you may have to make your break even more memorable. 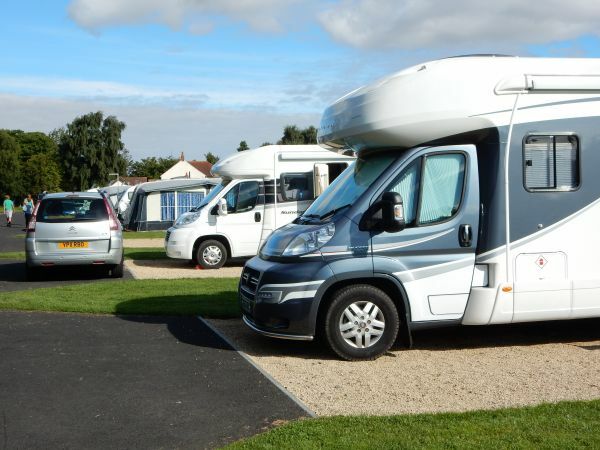 Our location close to the A1 means you don’t have far to travel to visit our local sights and attractions. 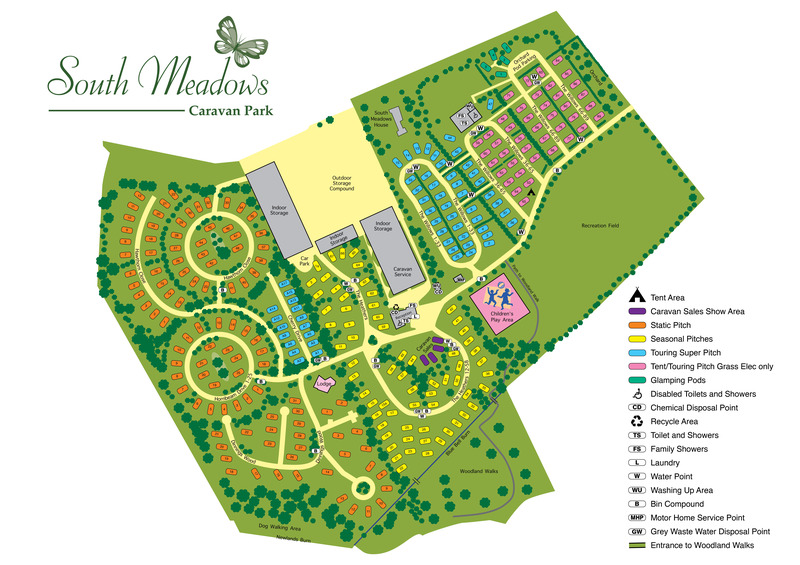 The beautiful rural setting of South Meadows means you are never very far from North Northumberland’s most popular tourist sites. 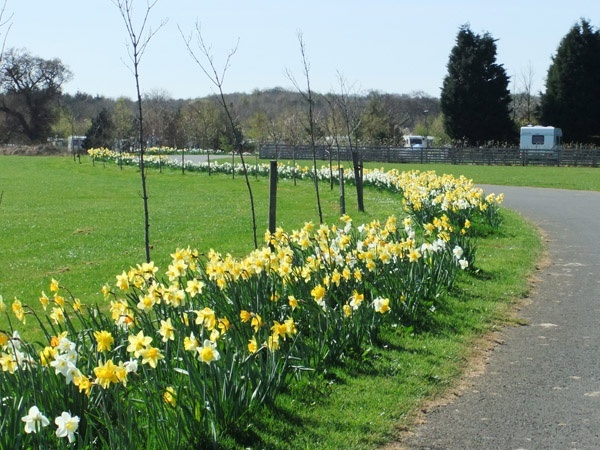 The whole area is dotted with historic castles, remote hills with wonderful walks, golf courses and a heritage coastline. 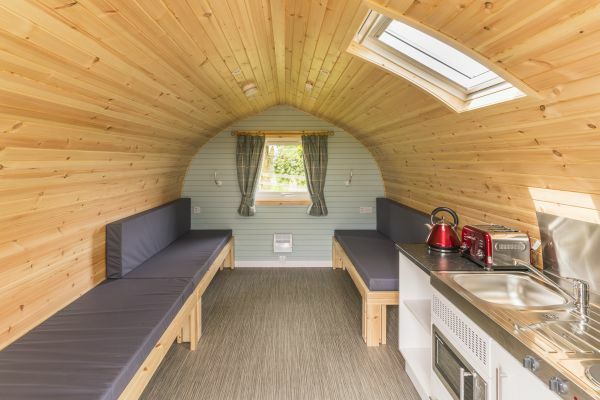 Here’s a few of the most popular attractions … Bamburgh and its castle, Alnwick Castle and the Gardens, historic Berwick upon Tweed, the coastal towns of Alnmouth and Warkworth, the Cheviot Hills, Kielder Water, the Roman Wall, the Scottish Borders, Edinburgh, shopping in Newcastle … need we go on ? 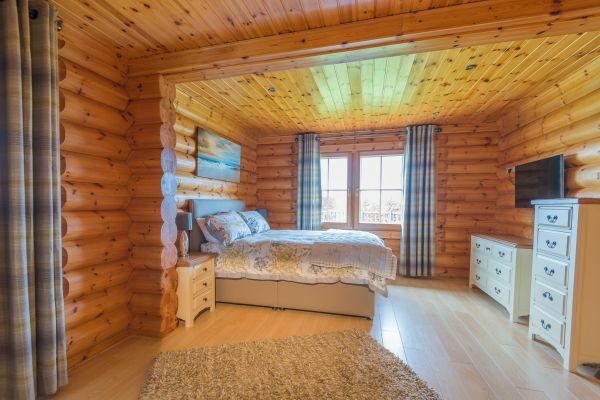 You won’t be stumped for something to do! 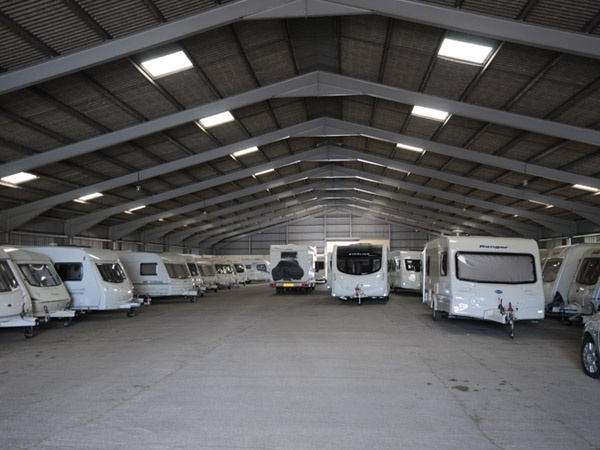 We offer indoor and outdoor secure storage facilities for caravans, motorhomes, boats and cars. 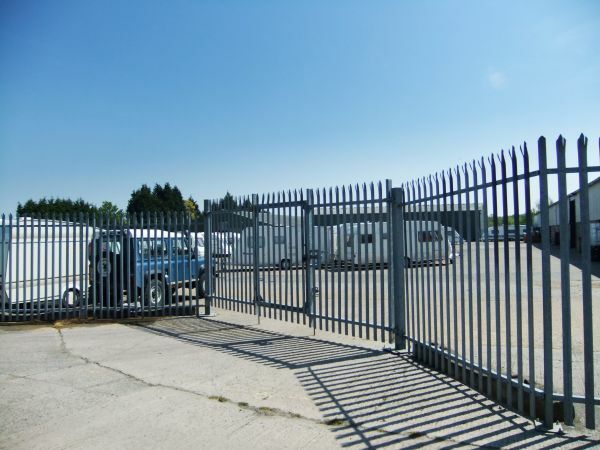 The storage facility is CaSSOA Gold Star Rated and monitored 24 x 7. 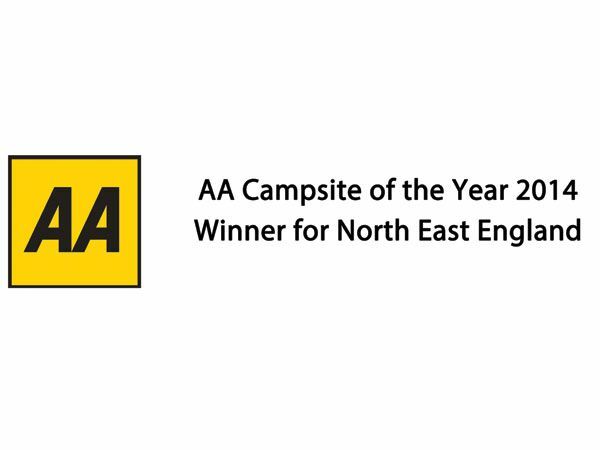 Directions: From north: 15 miles south of Berwick-upon -Tweed turn right off A1 onto B6349 signposted to Belford.From south: 15 miles north of Alnwick turn left off A1 onto B6349 signposted to Belford. 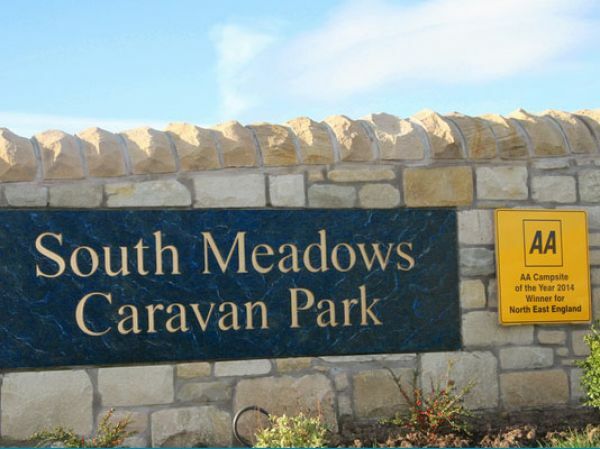 Turn left after 500 yards following signs to South Meadows. 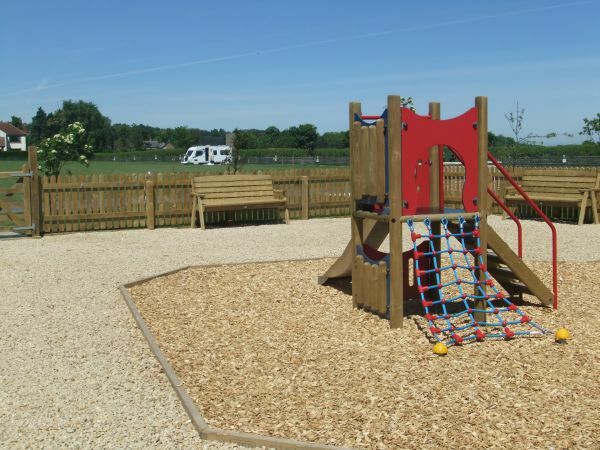 Pitch prices include: one car up to two people any children under two years old up to two dogs (must be kept under control while on the park) Supplements: per night child (2-16 years old) £4.00 Extra adult £6.00 Extra pet £2.00 Extra car £5.00 Full awning £4.50 Porch awning £3.50 Gazebo £4.50 Late check-out (when available) £5.00 Large tent £5.00.